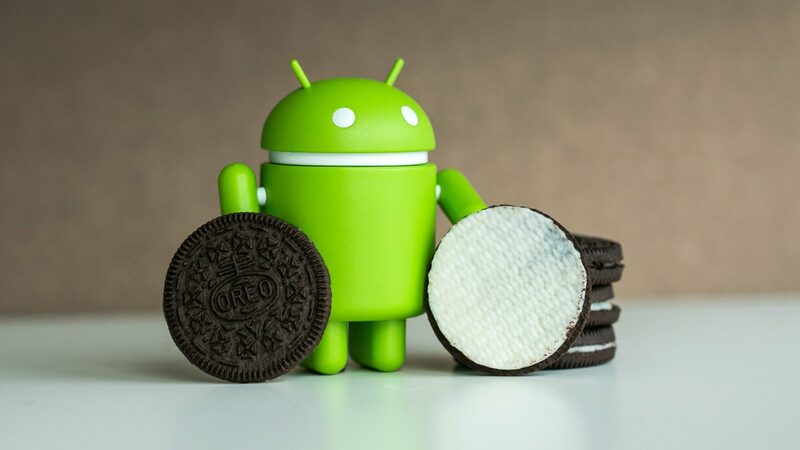 Android 8.0 Oreo has been out for an entire month now but it will take several months and even years before it reaches to most of the devices. Samsung has notoriously remained one of the worst OEMs when it comes to sending out features upgrades and security updates on time. While it’s no telling how long the company will take to release Android 8.0 Oreo to its flagship devices – Galaxy S8 and S8+ – the tech giant is apparently ready to at least launch the beta program. Earlier in the month, we saw first reports of Samsung working on the latest Android version making it ready for its Galaxy S8 duo. Today, the beta updates have been spotted by the folks at Sammobile. The publication reports seeing Android 8.0 build numbers G950FXXE1ZQI7 and G955FXXU1ZQI7, with the ‘Z’ in the builds denoting them being beta versions. While the Samsung Galaxy Note 8 is the most latest device from the South Korean Galaxy maker, its Galaxy S8 and S8+ will likely be the first to receive the update. With the release of Android 8.0 Oreo, Google has made it possible for its manufacturing partners to release updates quicker than before. However, Samsung is going take its time customizing the operating system and adorning it with its own (bloat-full) skin. It’s definitely a reassuring news for the Samsung Galaxy S8 and S8+ users who are anxiously waiting to test the Oreo flavors on their gorgeous devices. The latest generation of Android brings performance improvements, picture in picture mode for handset, notification improvements, Autofill, a Rescue Party for the bootloop issues, new emoji, granular control over settings, adaptive icons, improved battery life, and several other features and enhancements. Let’s hope Samsung readies the software for a launch before the new year starts. Even if the company does take months to send the update to the public, those who don’t mind a few issues here and there can sign up to the beta program and try out Android 8 for Galaxy S8 and S8+ ahead of others. If you are interested, you can download the “Galaxy Beta Program” app from Samsung’s Galaxy Apps store and register for the beta program.